The age of digital photography is now upon us and it has brought along great opportunities to try and explore all aspects of photography. Here at GoPhotography, we offer a range of workshops to provide a ground level up understanding of disciplines within the photographic industry, for both amateurs and those wishing to expand their businesses. This one day course is an introduction to studio lighting and portraiture, but don't be fooled with the word 'introduction'. 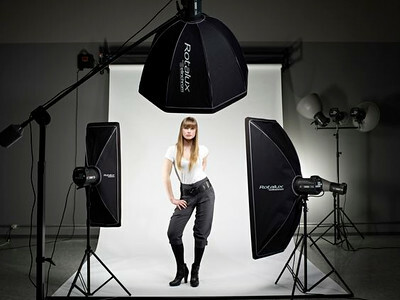 We cover the range of equipment used in a studio, from strobes, modifiers and backgrounds, using these in real applications. Whilst exploring the equipment we bring in different styles of lighting for all aspects of portrait photography, using models to try out your new skills. We also discuss working with clients, and also cover the safety aspects when working within studio environments. The course will provide you with a great wealth of information and this will give you confidence to take this further and aspire you to try out new ideas. This one day course provides you with a sound basis to build and maintain your own website. We start with your design and then progress to build an online site. No understanding of any programming skills required. To undertake this class you will need a selection of images to use, either in Lightroom or Photoshop Bridge. 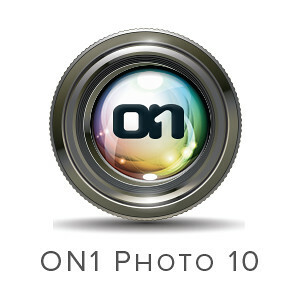 We are now an affiliate to On1 Software, and so we'll be offing in depth courses in their latest, and future releases of this great post production software. Dates of these classes will be announced shortly. Do you never seem to get the same results from your printer from what you see on your computer screen? Then this single day course will teach about colour management for your camera, computer screen, printer and even your Lightroom and Photoshop workflow. During the day we'll even profile your computer and your printer! No previous knowledge of colour management is required as we'll start from the very beginning. If you're bringing along your computer and printer, then please let us know the operating system software version and the type of printer and paper being used.